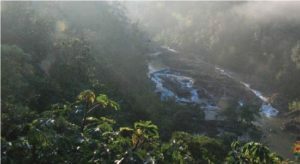 Since its establishment in 2006, the American Crocodile Education Sanctuary (ACES) has focused on educating communities about the conservation of crocodiles in Belize. 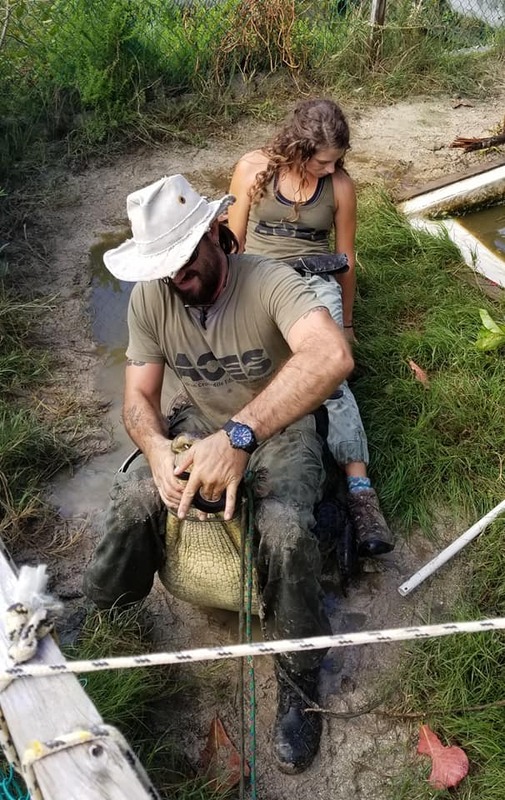 Founded by Vince and Cherie Rose in Punta Gorda, Belize, ACES has spent numerous years protecting crocodiles from people, and people from crocodiles. 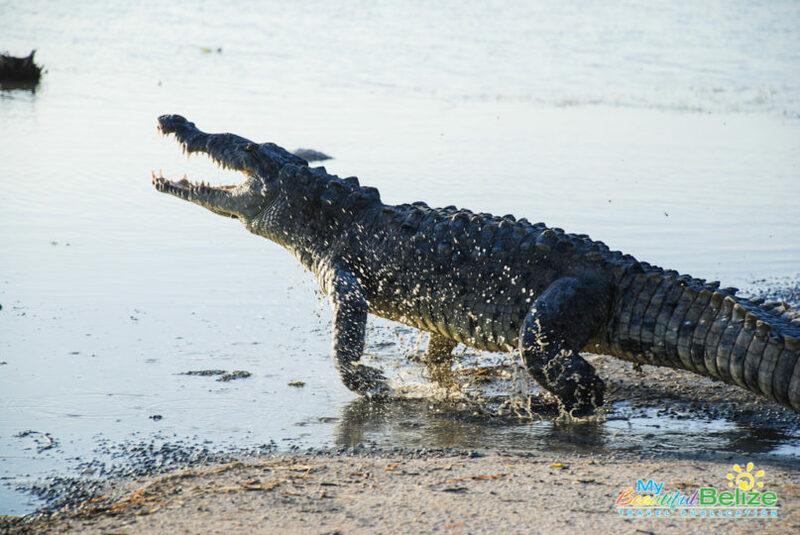 Belize is home to two different types of crocodiles: American and Morelet. Morelets are adapted to survive in fresh water, while the American crocodile is primarily salt-water. An estimated 1,000 American crocodiles remain in Belize – considered the last stronghold for the threatened species. Over the years, ACES has become home to numerous ill and/or injured crocodiles, as well as problematic ones deemed too dangerous to be left in the wild. Permitted by the Belize Forest Department, the sanctuary provides a second chance at life for crocodiles whose only other option is death, keeping both the crocodiles and communities throughout Belize safe from dangerous, unwanted conflict. 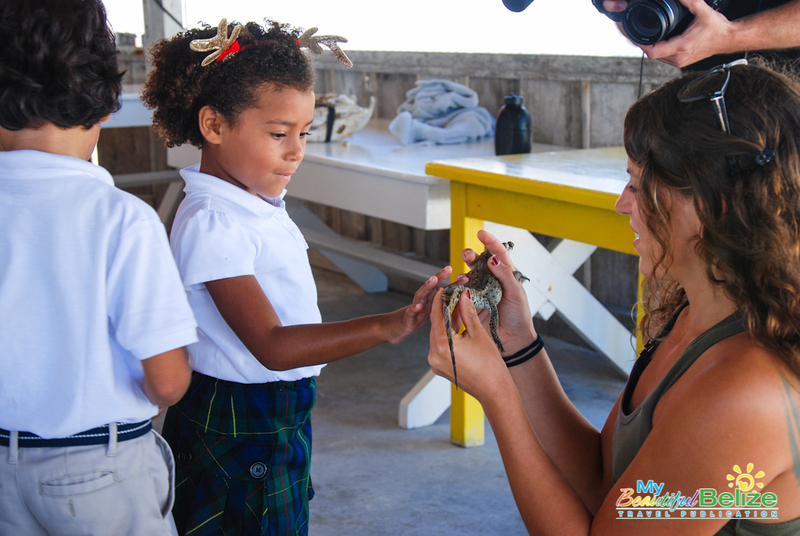 Part of the educational aspect of ACES includes providing hands on presentations at the various island schools on Ambergris Caye (where the organization is primarily based) to teach the younger generation about conservation and preservation. Everyone is taught that it is illegal to feed the crocodiles, and that harassment of the animal includes approaching, chasing, catching, stoning, capturing and keeping as a ‘pet’, etc. Clearly, poaching and killing the crocodiles, selling its parts or taking its eggs are also illegal, and dangerous. At the beginning of ACES’ educational work, the feeding of crocodiles was a rampant problem, coupled with the promotion of the feeding as an attraction. Not only was the practice dangerous, but it also posed a great threat to the humans involved. Crocodiles also suffered the health consequences of inadequate food sources. Feeding creates familiarity, and when crocodiles no longer fear humans, trouble arises. Crocodiles eventually go in search of food, moving to more populated areas and causing unwanted disturbances in yards. 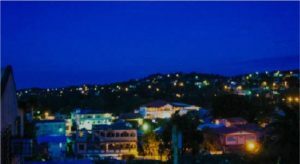 ACES was founded in Punta Gorda, Belize in 2006, housing problematic crocodiles that had been removed for their and the communities’ safety. 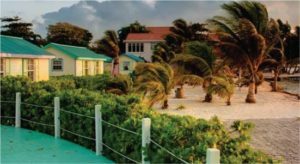 In 2010 while Vince and Cherie Rose were away on an emergency crocodile call on Ambergris Caye, villagers assembled at their property and proceeded to loot, destroy, and burn down their home and the surrounding sanctuary. They tore down the fences and mutilated all crocs in sight. 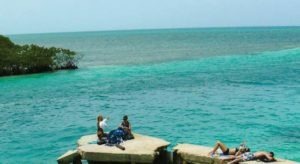 After the arson, ACES moved their operation to Ambergris Caye where they continued to study the threatened American crocodile population and relocated problematic crocodiles. 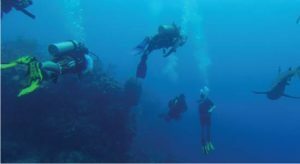 ACES’ presence has brought a much needed positive change and awareness to the island. Thanks to their tireless educational campaigns, ACES is foremost for rescue and removal efforts. Part of education is practical learning, right? 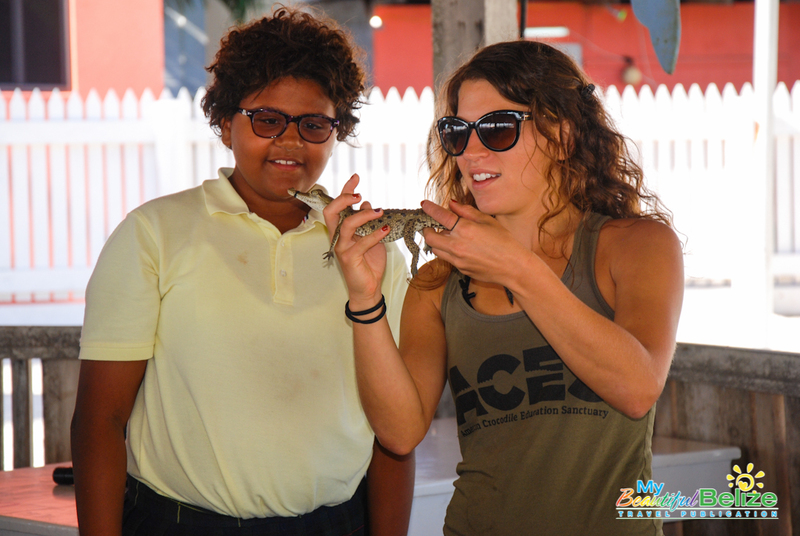 Well ACES offers just the thing for those eager to learn more via their incredibly popular CSI Belize: Crocodile Scientific Investigations tour! 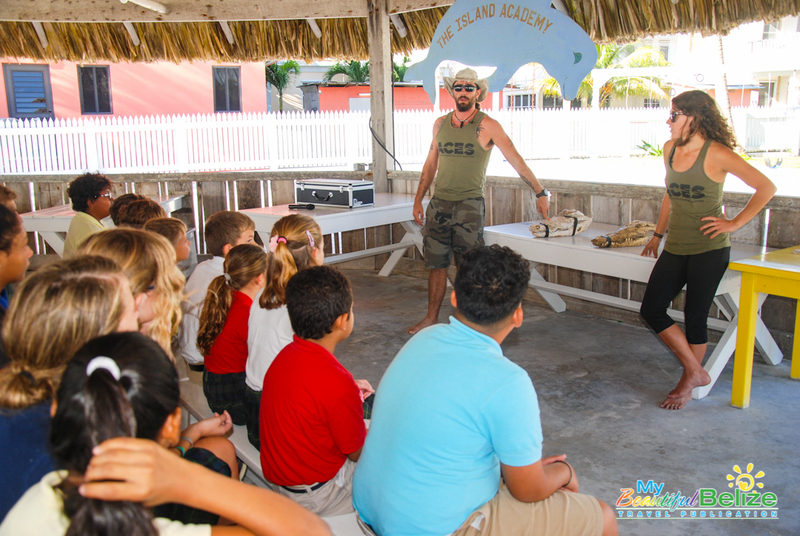 The educational tour is led by Belize’s croc experts, Chris Summers (ACES Operations Manager) and first mate Ryan Ancona. The goal is for guests to walk away with a better understanding and appreciation for crocodiles. Summers captains the ‘Swamp Thing’ through the mangroves on the lagoon side of the island with the intention of spotting, catching, and tagging American saltwater crocodiles to add to their ongoing population survey around Ambergris Caye. Yes, Chris has been known to jump in the water and catch a croc for tagging and monitoring purposes – talk about an adrenaline rush!! 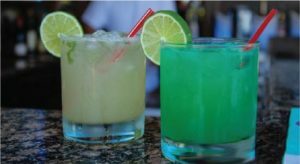 The CSI Tour is a most unique vacation activity – and one you should try while on Ambergris Caye. 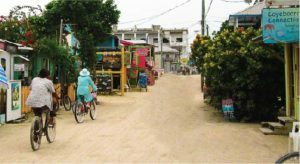 Lasting around two hours, the tour costs $50USD/$100BZ per person, and is ACES’ main means of self-sustainability, providing funding for crocodile rescues, rehabilitation, community outreach, and conservation efforts throughout Belize. 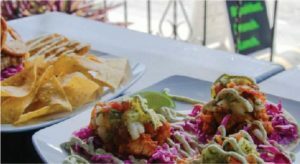 To book your own, contact Christina Manzi, ACES Marketing Coordinator, via [email protected] or call 623-7920. You can also follow them on their Facebook page at ACES/American Crocodile Education Sanctuary to see all the incredible work they do.